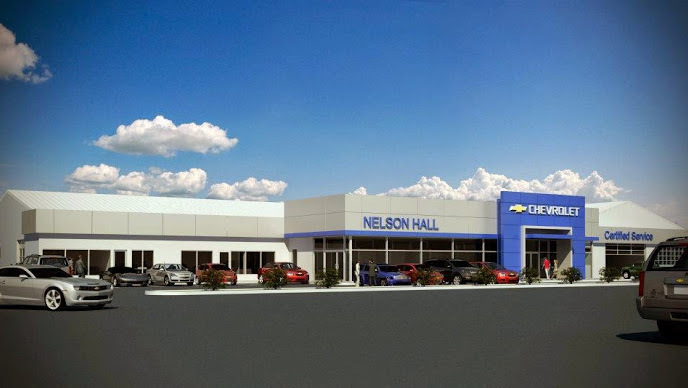 Nelson Hall Chevrolet is proud to be your Meridian Chevrolet dealership of choice. Located at 1811 S Frontage Road, our dealership is an excellent choice if you’re looking for a Quitman, MS or Livingston, AL Chevrolet dealer but aren’t finding what you need locally. 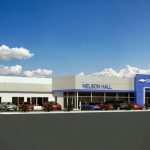 Nelson Hall Chevrolet is proud to provide the best in new and used cars to Meridian and to all of Lauderdale County as a fantastic Chevy dealer in Mississippi. We are also serving Newton, Livingston, AL and Quitman, MS Chevrolet customers with our huge inventory. Hi Friends, this is SHARON (chaney) ELLISON). For the month of November we have Employee pricing for EVERYONE!!!!! No Pin Numbers required. You get the same price on new 2017 vehicles as the people that works at the General Motor Company that makes the vehicles. THAT IS AWESOME!!!!! Please come see me. My cell phone is 601-479-4479. Thank you very much and have a blessed day!